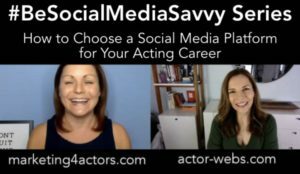 Are you feeling stuck in your acting career? Maybe you are auditioning, even booking, but it’s not quite the work you want? 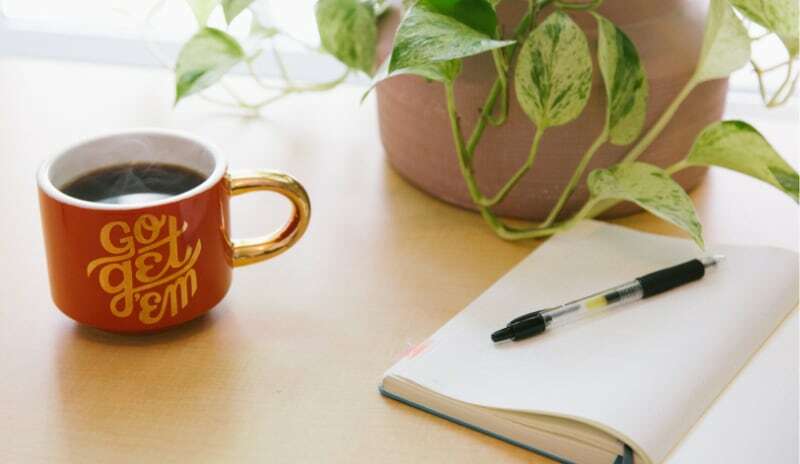 2019 is just a couple months away, and I’d love to help you clean house and get clear on what you actually want for the year ahead. I can pinpoint almost all career success to the ongoing habit of goal-setting and action planning. Let’s dive into the importance of goal-setting and why it works. 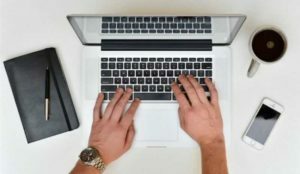 This fall, I’d love to invite you to join me in a FREE 5-Day Challenge at the Global Actor where we will get clear on a long-term vision, create a time-bound specific long-term goal and build the mindset to keep you steady & supported on the path to getting what you actually want in your career. It’s called “Dream Big, Plan Smart” and you can register today! The challenge kicks off November 5-9th and is the perfect gift to help you professionally plan your 2019 ahead of the holidays! 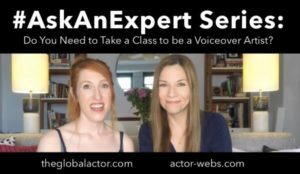 Do You Need to Take Class to be a Voiceover Artist?